Independence Day in Cape May! The Cape May Independence Day parade will kick off on Saturday, July 2nd at 1:00 pm. Secure a place on Beach Avenue for a view of holiday floats, decorated vehicles, bands, and much more. Historic Cold Spring Village presents its Independence Day celebration on Saturday, July 2nd & Sunday July 3rd. There will be family activities, patriotic themed programs and live music as well. On Sunday July 3rd, take a short drive “over the bridge” to North Cape May for Lower Township’s annual Independence Day Festival. Beginning at 5:00 pm, the festival will take place on Beach Drive (right on the bay) between Lincoln Boulevard and Emerson Avenue. 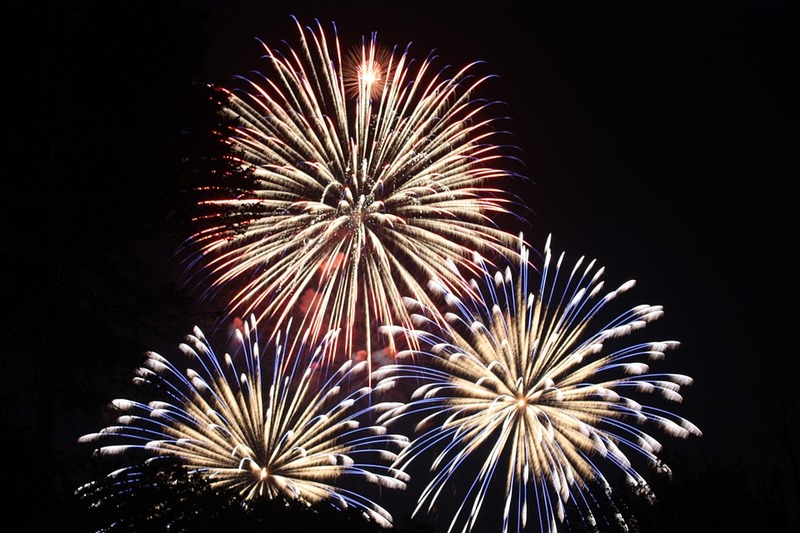 A beautiful fireworks display will be presented at 9:00 pm against the backdrop of the gorgeous Delaware Bay. We recommend arriving in time to see the sunset, as on the bay it is every bit as stunning as the fireworks that will follow! Also on Sunday July 3rd. Congress Hall will be presenting a carnival on their Grand Lawn. At this family event, you’ll experience games, face painting, balloon twisting, and of course multiple choices of food and seashore treats. You will even be presented with the opportunity to take part in a pig race! On Independence Day, Monday, July 4th, bring your holiday weekend to a close in grand style by viewing Cape May’s very own fireworks display. Fireworks will begin at approximately 9 pm at Congress Beach. They are visible from the beach, the promenade, and any beach front building! If you’ll be staying in town, we recommend biking or walking up to the beach for the fireworks, as it’s a bit easier than navigating through traffic in your car. At Homestead we sincerely hope that you and yours will be able to enjoy these local events, as well as the celebrations you already have in store for the holiday weekend. The forecast is calling for beautiful summer weather, and with the 4th falling on a Monday, we know that many of you will be enjoying the pleasure of a true 3 day weekend. Due to these factors, it is rumored that this holiday weekend will be one of the busiest travel weekends we’ve seen in a long time. By no means are we implying that the destination is not worth the journey! However, we remind everyone to exercise caution when driving, bicycling, and celebrating. The evenings of Friday, July 1st and Monday, July 4th will be peak travel times in and out of Cape May city and county. Be careful and allow extra time to arrive at your destinations! Stay safe, have fun, and join us in celebrating Independence Day the Cape May Way. 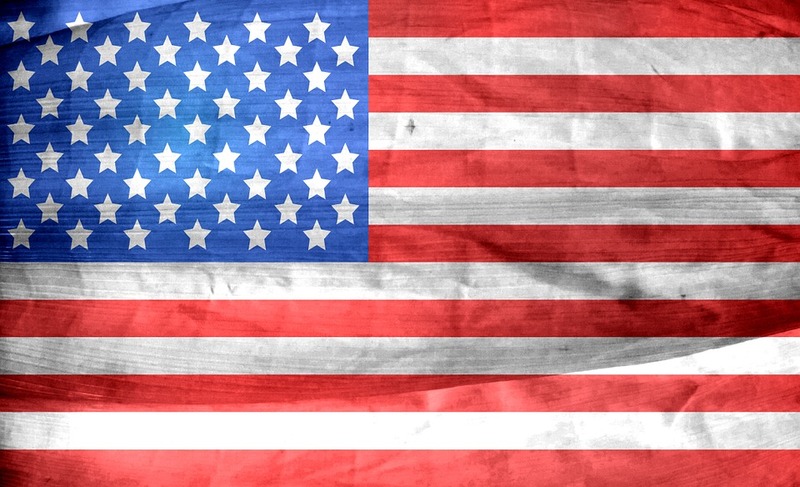 Happy 4th from everyone here at Homestead Real Estate! Please Note: As per our usual hours, Homestead will be CLOSED on Sunday, July 3rd. We will also be CLOSED on Monday, July 4th in observance of Independence Day. Remember that our Rental and Sales websites are available for you to explore 24/7.